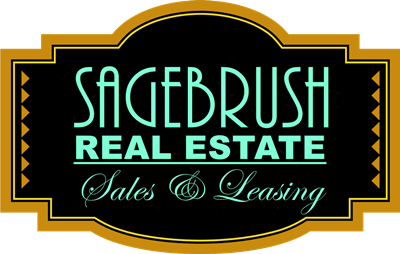 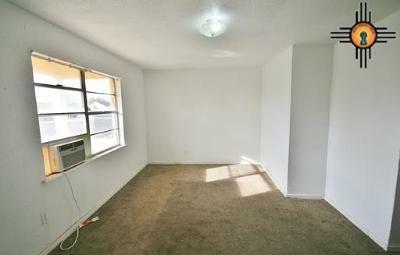 Great cash flow investment property. 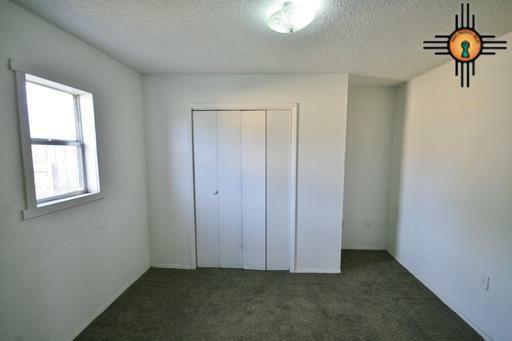 Or live in one and rent the other. 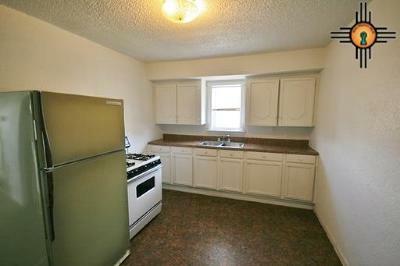 Can do on VA or FHA. 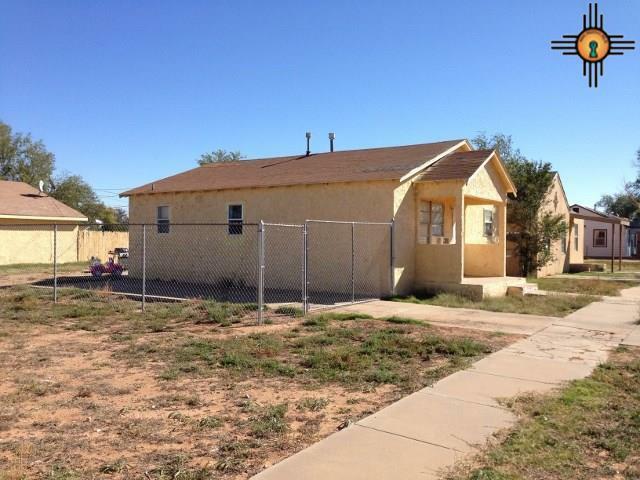 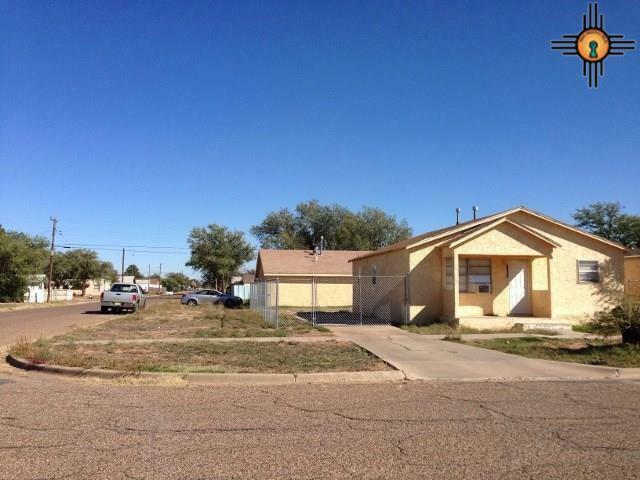 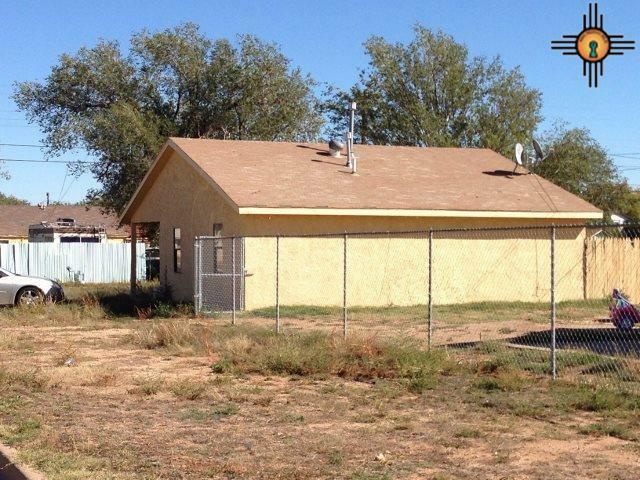 Two properties in one, 1021 Jon es front 3 bedrooms, one bath, big fenced yard, laundry area, central gas heat and rents for $550 per month. 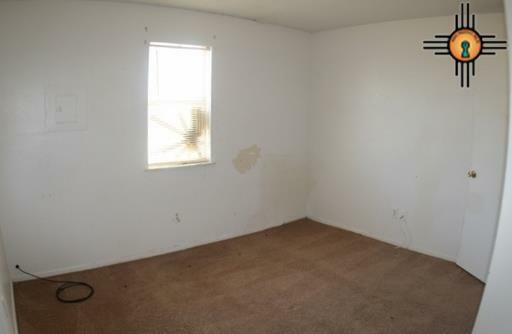 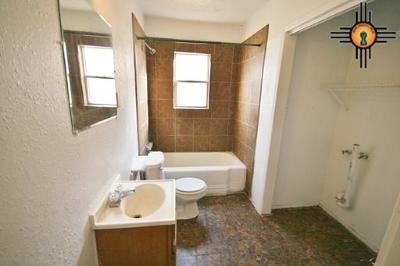 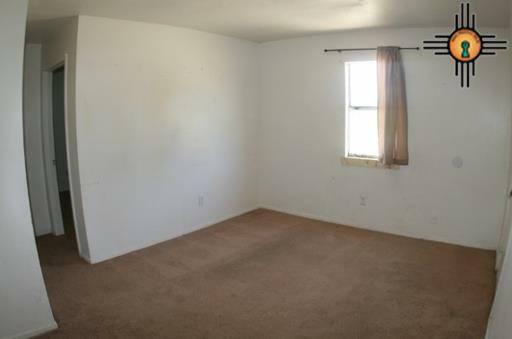 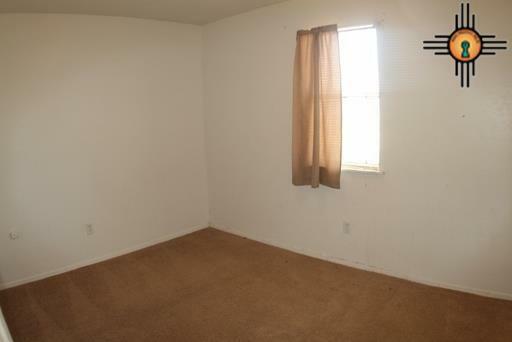 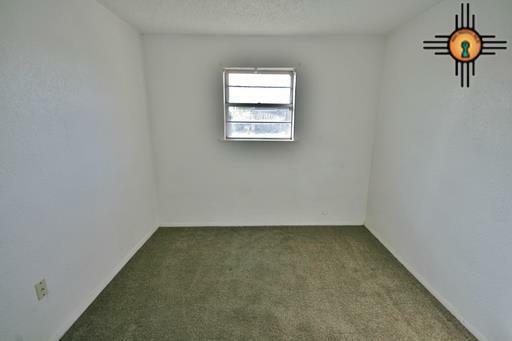 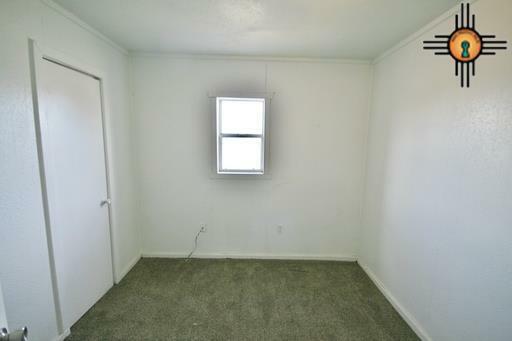 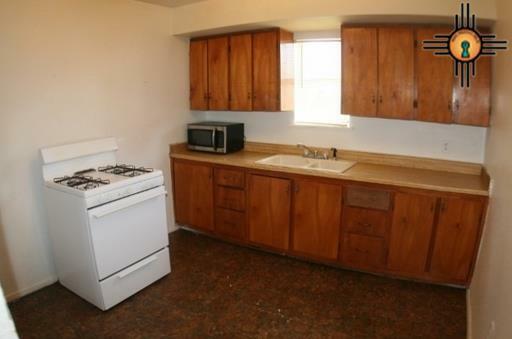 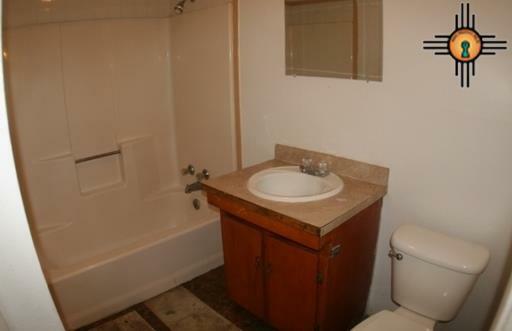 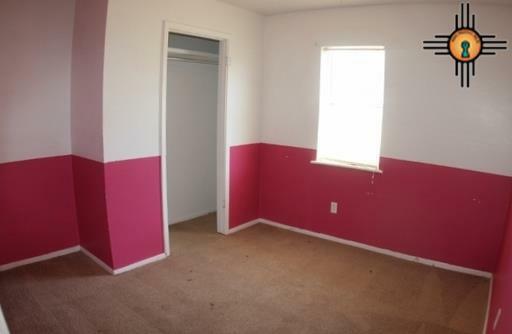 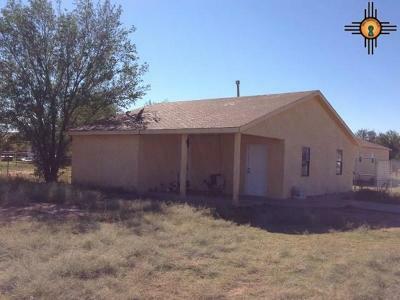 1021 1/2 also has 3 bedrooms, one bath, central heat and a/c and also rents for $550. 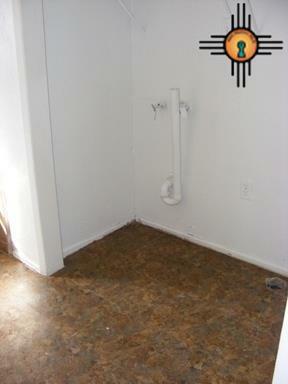 Many homes in the area are also being remodeled.